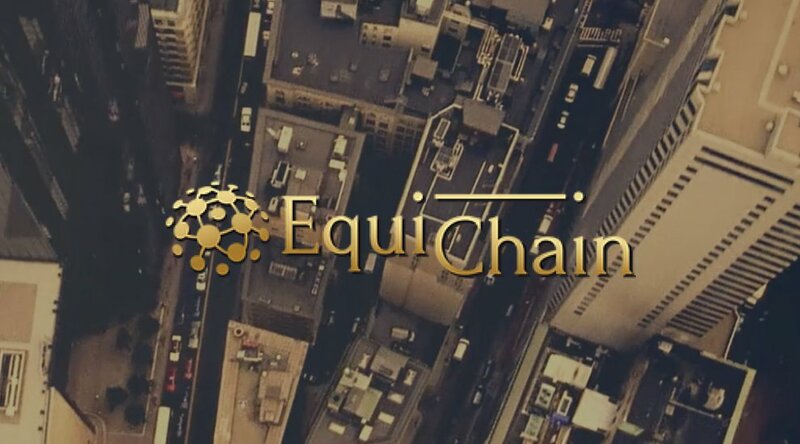 EquiChain, a London-based fintech startup, has unveiled a working prototype for a blockchain-powered solution for capital markets, which promises to drive market efficiency and improve global investor access in emerging and frontier markets. The company plans to implement a full end-to-end "execution to custody" pilot in 2017. Founded in 2015 by CEO Nicholas Bone, a former banker who has served at the Bank of England, Deutsche Bank, BNY Mellon and most recently Standard Chartered PLC, EquiChain is building a global capital markets infrastructure platform. By leveraging blockchain technology, EquiChain’s patent-pending solution enables the direct interaction and exchange of value between incumbent market participants without the current need for multiple touchpoints and the inefficient interaction of different systems. It further creates a verifiable, transparent and immutable flow of information, enabling the streamlining of market processes. According to a study by Oliver Wyman, banks' IT and operations expenditure in capital markets totals $100–150 billion a year, with a further $100 billion spent on post-trade and securities servicing fees. Blockchain technology could help reduce the cost of providing securities services by more than 30 percent. Supported by the Abu Dhabi Global Market, Bahrain Bourse and the Qatar Stock Exchange, EquiChain said it will focus on enhancing the investment viability of emerging and frontier markets, beginning with the Middle East. 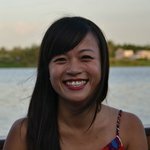 “Blockchain [technology] is particularly relevant for emerging and frontier markets, which are often perceived by foreign investors as being higher risk, while typically having less cumbersome existing infrastructure to accommodate,” said Bone, adding that blockchain technology could give these markets the opportunity to leapfrog existing solutions. 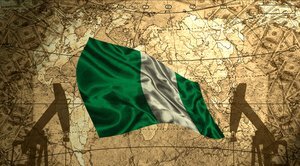 Markus Ruetimann, senior advisor to the EquiChain board and the former group chief operating officer of U.K.-based asset management company Schroders, noted that accessing frontier and emerging markets poses many operational challenges. EquiChain’s solution will make these markets more accessible for investment, whilst reinforcing local infrastructure, he said. Alongside Ruetimann, EquiChain’s advisory board includes former Standard Chartered bankers Peter Sands and Sonia Rossetti, as well as Eva Micheler, an associate professor of law at the London School of Economics. Technology threatens to disrupt the market as a whole and that disruption may be coming sooner than many think. Last year, Deutsche Bank conducted a survey which found that of 200 financial market participants, three-quarters see blockchain technology being widely used within the next three to six years. Over 80 percent expect distributed ledger and blockchain technologies to have a major impact on the market for securities services. EquiChain has also announced the closing of its initial funding round. A spokesperson for the company declined to share details of the deal.